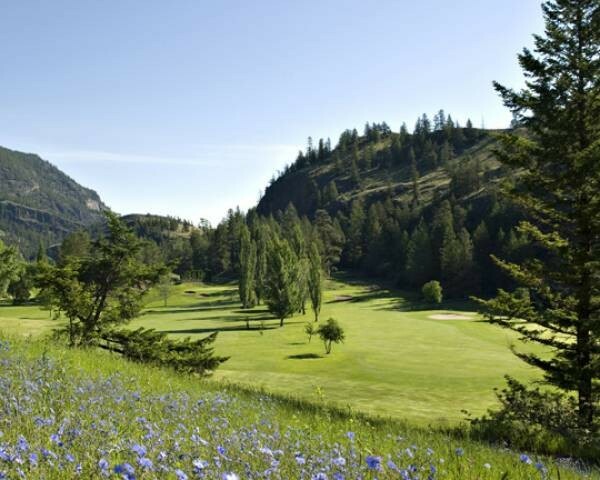 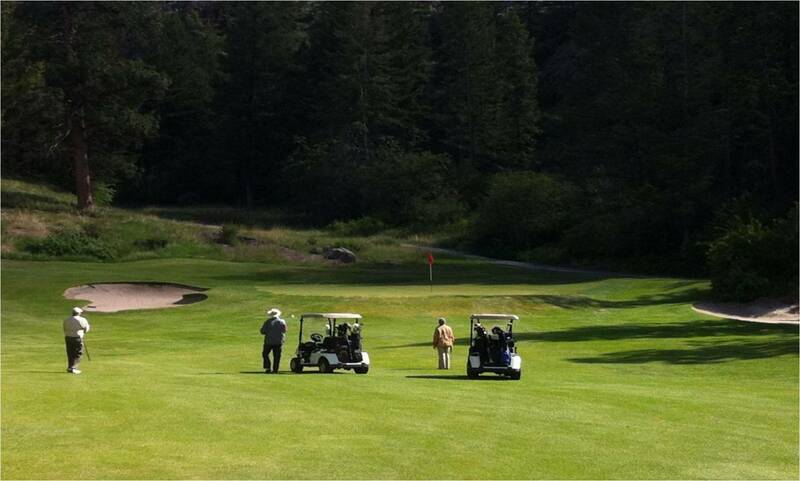 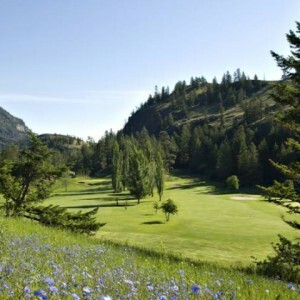 Twin Lakes features spectacular golf in a serene mountain setting. 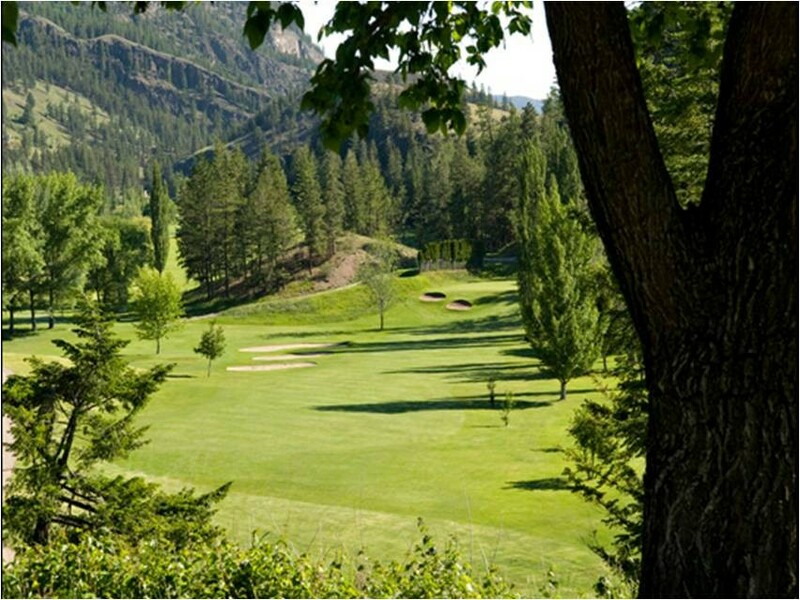 Our beautiful 285 acre resort is nestled in a scenic valley surrounded by towering rock cliffs. 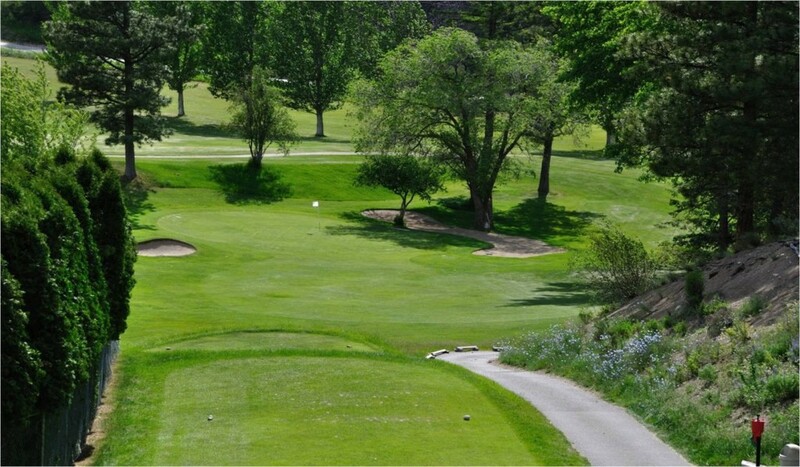 The course features elevated tees, strategically bunkered greens and fairways, and water hazards on four holes. 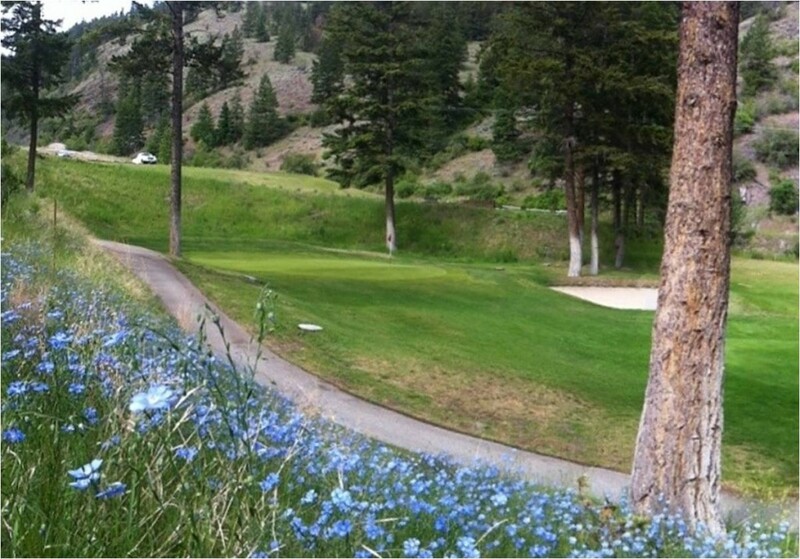 Multiple tee blocks on each hole ensure all players are challenged yet provides optimal playability. 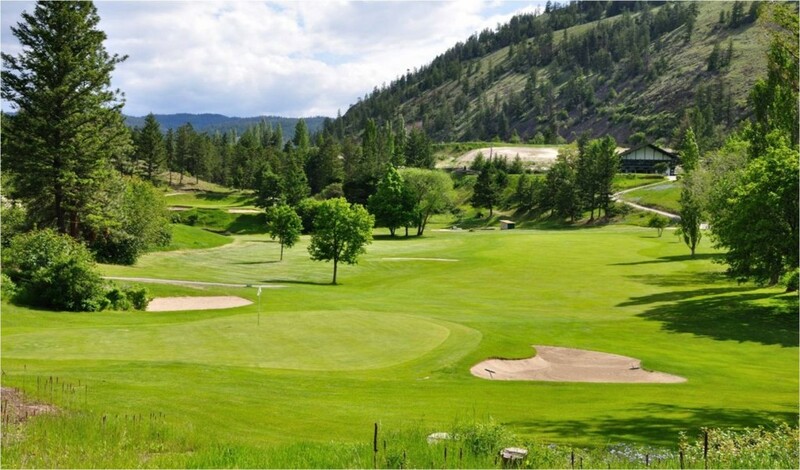 The course features pine, fir, and numerous deciduous trees and a variety of wildlife to complement the mountain scenery. 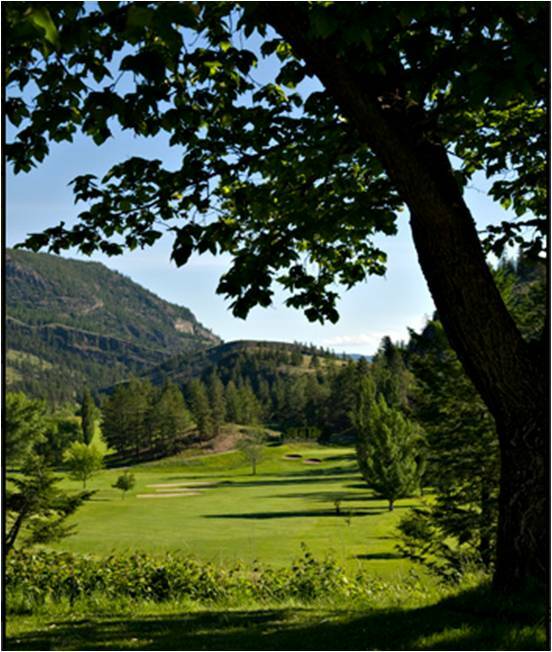 In the clubhouse you will find our restaurant & lounge offering good food, friendly service, and a variety of local wines and micro brewed beers. 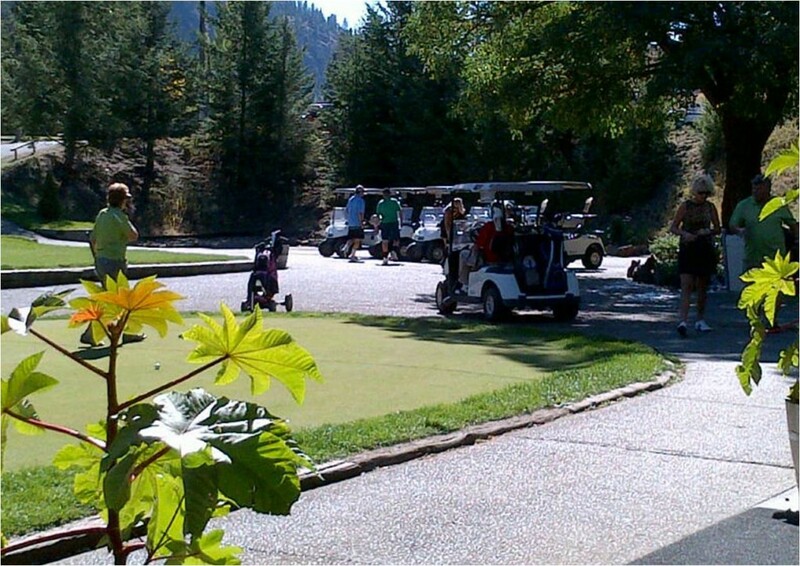 Our outdoor patio provides a relaxing place to take in the incredible view overlooking the 1st, 9th & 10th holes.